Stay updated with your Bound Brook dentists by reading our office news below. Looking for more? Contact our office at (732) 469-6662. Safety First! 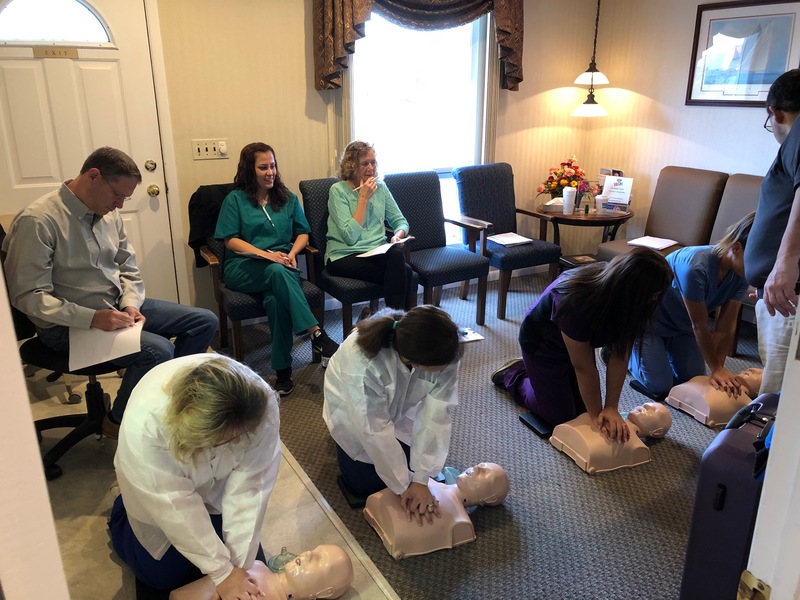 The doctors and staff took a hands on special CPR, AED, and first aid course designed for the health professional today. 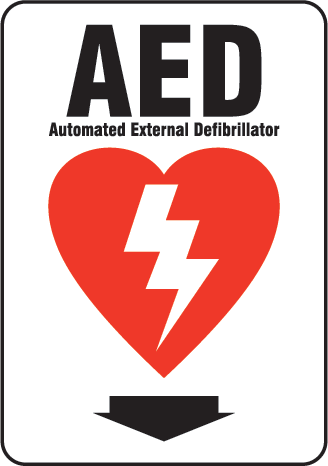 At Brook Dental we have an AED on premises in case of an emergency. REst assured you are in good hands when you recieve treatment at Brook Dental! S.H.I.P., Knights of Columbus, F.I.S.H., Local Schools, I.H.N., Immaculata Campus Ministry and "Donate A Brush." If you have an idea for a charity to donate to please contact us! 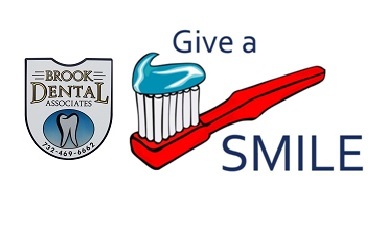 Everytime your teeth are cleaned at Brook Dental a toothbrush is donated in your honor. 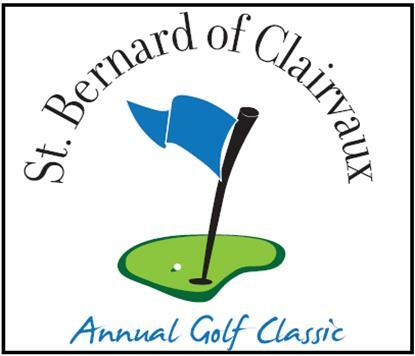 Brook Dental is a proud sponsor of the St. Bernard of Clairvaux 2018 Golf Outing. BROOK DENTAL WAS ONE OF THE MANY LOCAL BUSINESSES THAT HELPED SUPPORT COSTCO'S MIRACLE NETWORK DRIVE! Congratulations to Dr. Ely and Dr. Scibelli who were both named Top Dentists 3 years in a row by USA Top Dentists. Dr. Ely was also named one of the Top New Jersey Dentist in 2017 and 2018!! Dr. Scibelli and Staff have been participating in Children's Dental Health month for over 11 years. This 30 minute presentaton given to first graders includes teaching kids about why teeth are important and how to keep their teeth healthy while sheding a positive light on going to the dentist. Brook Dental is a proud sponser of the OFFICER PHIL SAFETY PROGRAM. This program brings child safety lessons to elementary school students. To find out more click on the here. After over 44 years of practicing dentistry, Dr. Pluhar will be retiring. We celebrated his retirement with a celebration with friends and family! 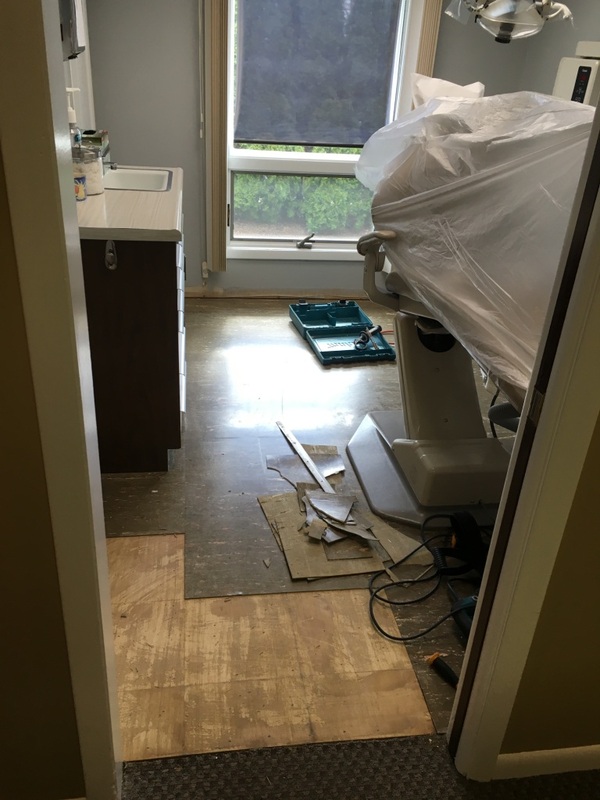 Brook Dental's office makeover is almost complete. This weekend 3/18/16 the new floors are being put down in the treatment rooms. Don't worry the office will be open for business Monday!